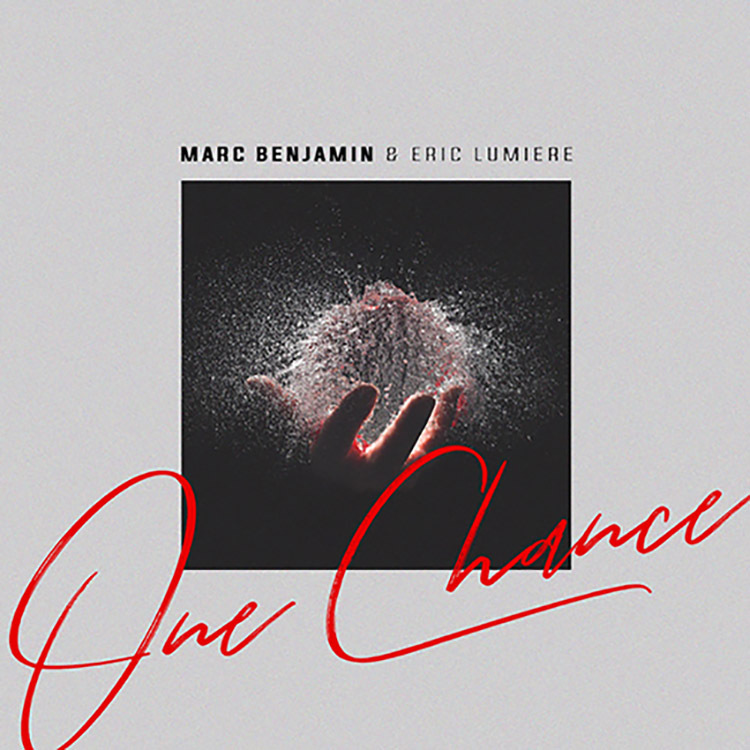 “One Chance” is the latest tune to drop from Marc Benjamin and Eric Lumieré, and it is sees a release via Scandinavian platform Uniform Beat. It’s a beautifully written track and is more on a chilled, melodic tip than some of Benjamin’s previous singles. As well as the glossy production, there is also plenty of melodic focus here. Lumieré’s voice, as always, adds a feelgood yet sincere vibe. This one is already racking up streams, so give it a listen on the link below.